Tom's off to Frankie & Benny's! 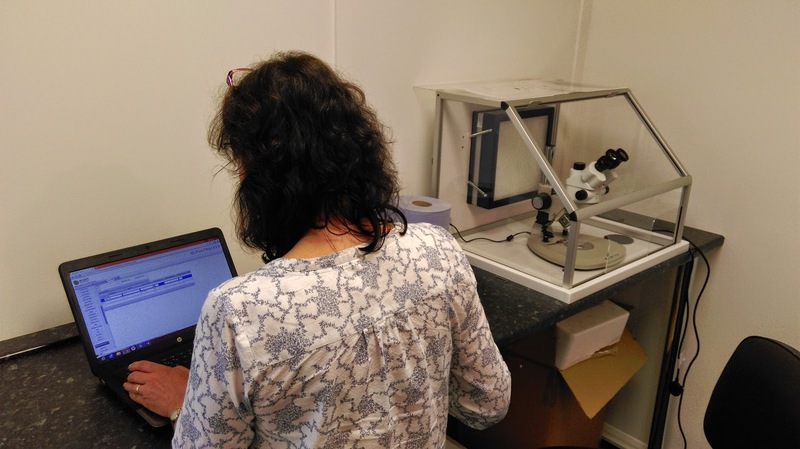 Developer Tom pulled out all the stops last week to add some new functionality into our asbestos software system, Alpha Tracker, that a new client needed for a demo. Thanks Tom for your hard work and dedication - here is £50 of Frankie & Benny's vouchers to enjoy on us. We're at the end of Jack's first week on the support desk and he's performed very well indeed! The Start Software Support Desk (0845 612 2402) takes 500 calls a month from customers and operates under a strict ISO9001:2008 quality-assured set of procedures. Jack is learning the ropes quickly and has enjoyed his first week "on the phones". We publish monthly reports to show how well we've done - take a look at these blog posts for more information (eg March 2015). Our customers can call us as much as they want, any time of the day or night, 365 days a year. In 10 years no customer has ever heard an engaged tone or has left a message on our answer-phone... because we don't have one!! We're proud of our support service and we know that Jack is going to do a great job for us. Don't forget to say hello to him next time you call! 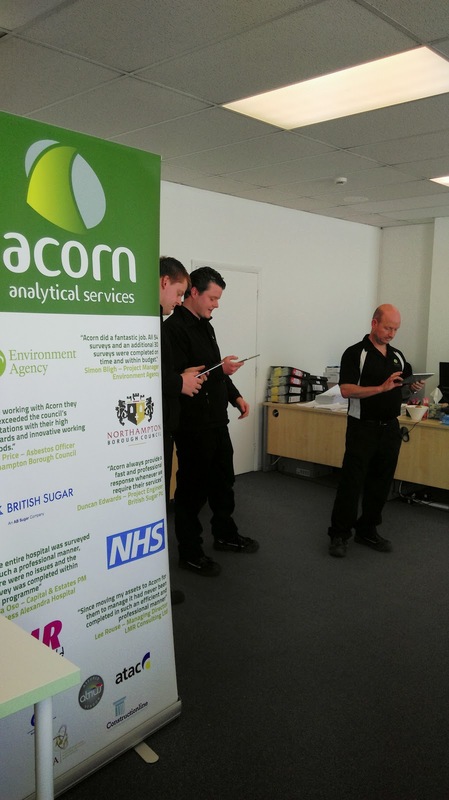 Set up in 2000, Acorn Analytical Services (http://www.acorn-as.com/) is a multi disciplined asbestos consultancy set up to meet every organisation's asbestos management and statutory compliance needs. 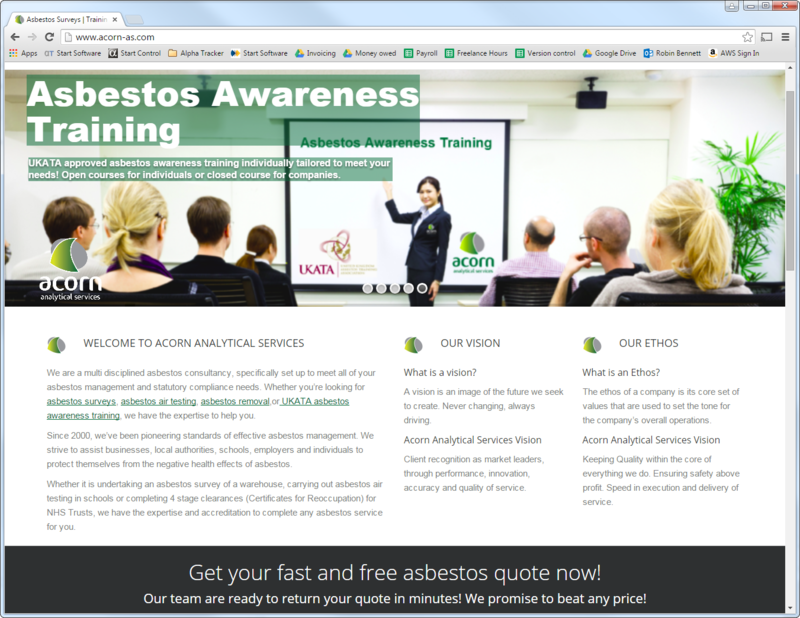 We've finalised our list of the changes we expect to deliver this month in Alpha Tracker, our software system for asbestos consultancies and asbestos surveyors. As a team, we look at all of the changes our customers have requested and then we sort through them and come up with an achievable list that will deliver the most benefit. If there are other changes you'd like to see, or need more information on these, do contact the office. February/March 2015's monthly update to Alpha Tracker is now publicly available. This is update SVN1300 with nearly 200 new features and bug fixes! The February/March combined update has 200 new features, improvements and bug fixes to the software since the January update. We improved our service again compared to last month thanks to the hard work of the support team on 0845 612 2402. 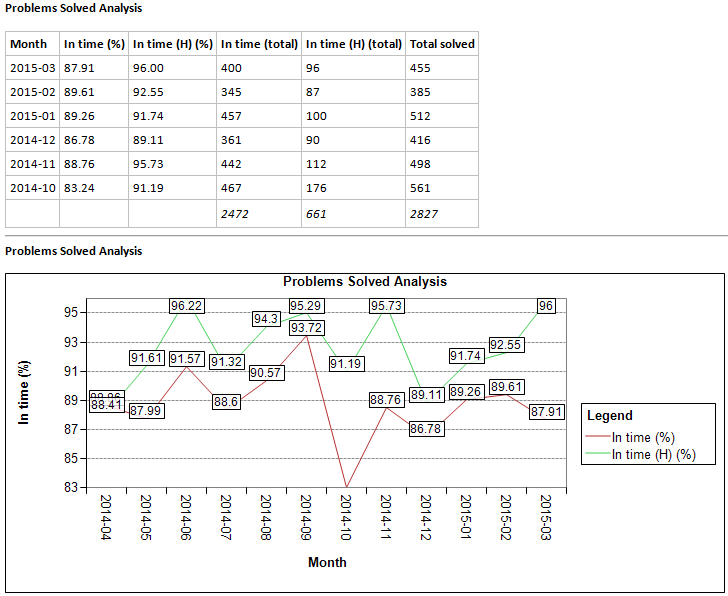 96% of high priority calls were resolved in time.